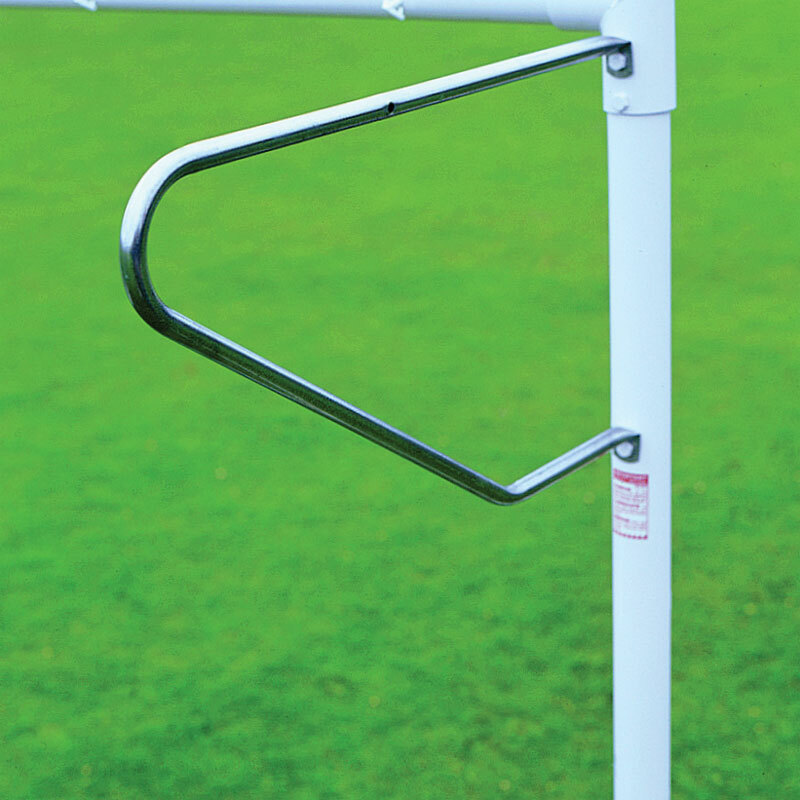 Harrod Sport ® Continental Net Supports have been designed to be used with most Harrod Sport football Goals. Manufactured from 22mm diameter solid steel. Complete with all bolts and fixings. Designed for use with steel goals and anti vandal goals. 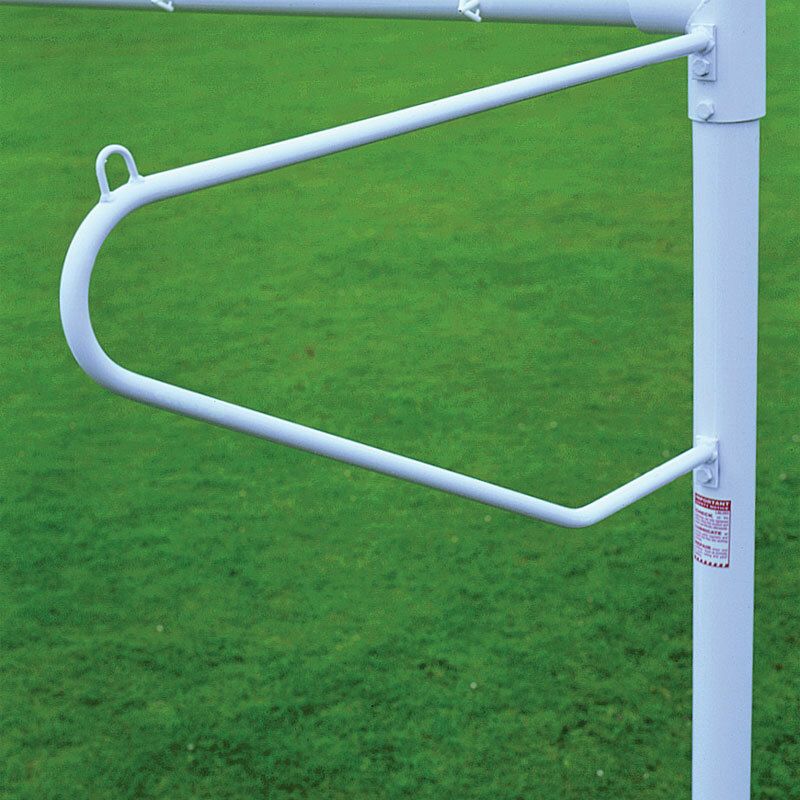 Designed for use with round heavyweight full size goals. Please note that these accessories are only compatible with Harrod Sport ® goals.